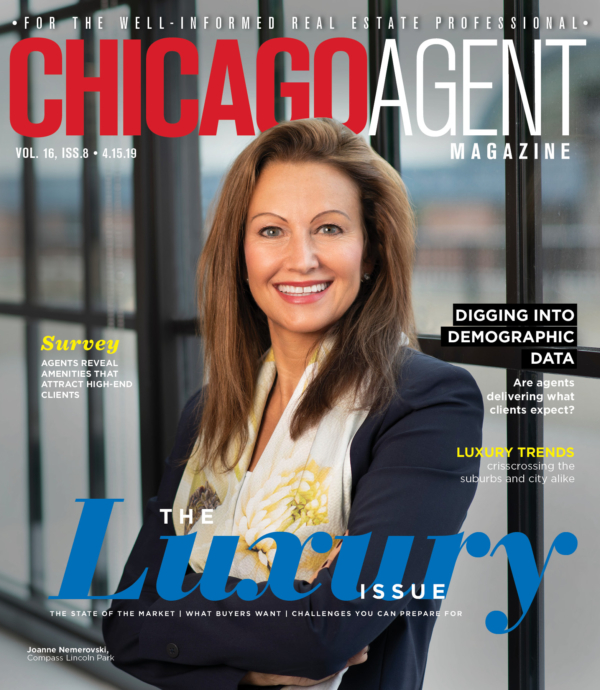 Kim Kerbis is an established leader in Chicago real estate, with a long list of awards and satisfied clients supporting her reputation for excellence. Those awards include consistent recognition for high sales, among them @properties’ coveted Road-to-Rolex Award for annual sales over $10 million. 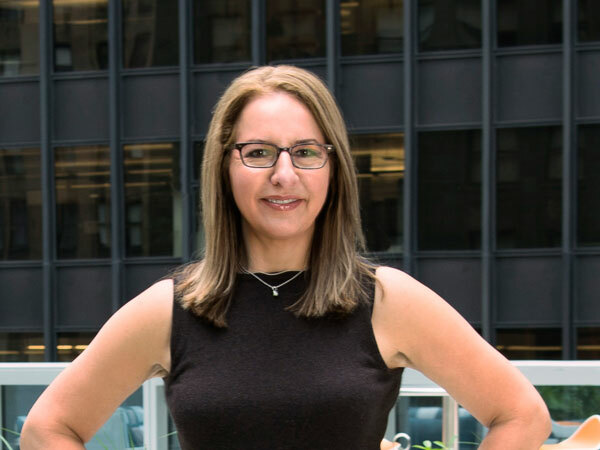 Kerbis has nearly two decades of experience and is a member of the Chicago Association of Realtors, serving both its Ethics & Grievance and Professional Standards Committees. She also serves on the Board of Directors of the National Association of Realtors as a Large Firm Representative and Business Issues Policy Committee member. Kerbis is an Accredited Buyer’s Representative, a Certified Residential Specialist, a Certified Negotiation Expert and Graduate of the Realtor Institute. She values continuing education both for herself and for others, and teaches @properties seminars focused on buyer needs. “I consider myself a guide, a teacher who educates clients to make the best decision for their circumstances and lifestyle,” she says, “so I like to share what I’ve learned with my colleagues.” A Chicago native, her knowledge of the Windy City’s diverse communities is extensive, making her an expert on both established and up-and-coming neighborhoods. Kerbis believes great client relationships are rooted in honesty. “I’m a straight shooter. I’m not afraid to tell a buyer not to purchase a particular property if I don’t think it’s a good fit. I treat people the way I’d want to be treated,” she says. Kerbis’ mother is an architect and influenced her career by exposing her to deadline-driven development projects at an early age. Watching her mother succeed in the business world taught Kerbis the importance of setting goals and working hard in all areas of life. That kind of dedication means Kerbis is always accessible to her clients. “My husband Clark is the most supportive, loving and tolerant partner anyone could have, and he totally gets it when I miss a party or have to negotiate a contract during dinner!” she laughs. Schedule permitting, she enjoys playing tennis, reading — particularly Scandinavian crime novels — and watching movies. Her volunteer work includes serving as vice president of the Francis W. Parker Alumni Association, raising funds for students to attend the prestigious school on scholarship as she did. Thanks to MILA for letting us use their beautiful location for our photo shoots.